Born and raised in New York, top designer Vera Wang became editor of Vogue straight after graduating. She was therefore the youngest ever Vogue editor, and stayed there for 17 years. At the age at 40, Wang started her independent wedding dress label, and has since dressed Kim Kardashian, Ivanka Trump, Mariah Carey, and Victoria Beckham to name a few. Wang has been at the forefront of evolving bridal trends since 1989. 2017 Collection: The latest collection beautifully combines all of the latest bridal trends. 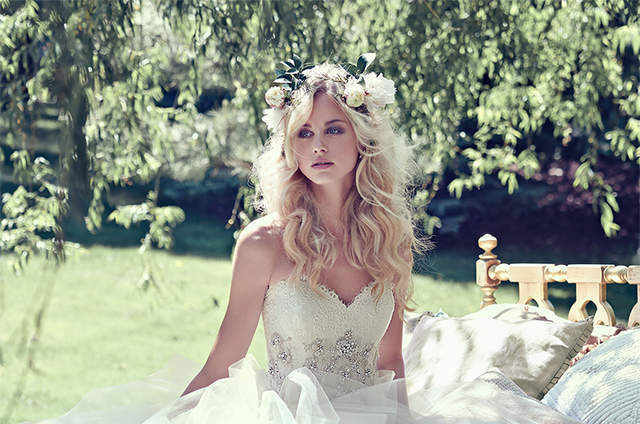 Full of delicately crafed designs made from the finest tulle, lace and organza. Stunning sheer designs, decorated with opulent jewels and delicate floral embroidery are the stars of the show. 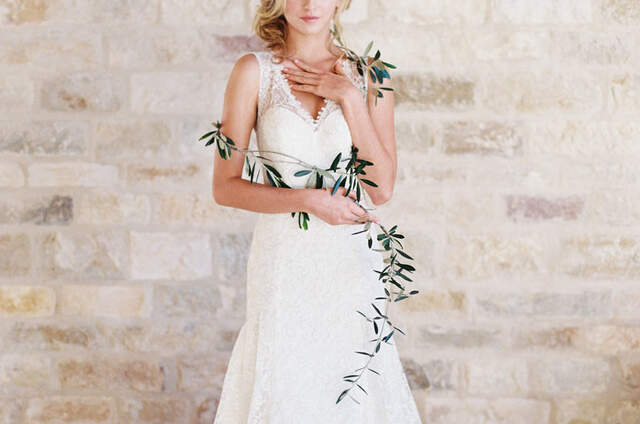 Whether you’re going for a light and flowing dress or a more structureddesign, long sleeves or strapless, there’s something to suit every bride in this collection. The lingerie inspired bodices work together beautifully with the breathtaking voluminious skirts and peplum waistlines throughout the collection, making the designs the perfect combination of classic and cutting edge! Vera Wang´s flagship bridal store is in New York City on Madison Avenue, but she has a presence in 21 countries. A different style of wedding dress, from a different point of view: by Vera Wang 2018... You're not going to want to miss them!